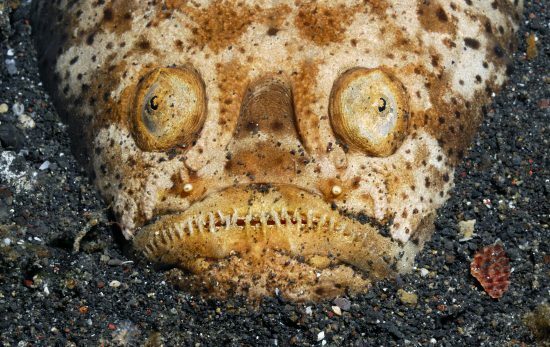 Many people haven’t heard of the sarcastic fringehead. Located off the Pacific coast of North America, these fish are usually less than 10 inches long, and at first glance they’re not much to look at. But don’t be too quick to judge—these guys are fascinating once they open up. 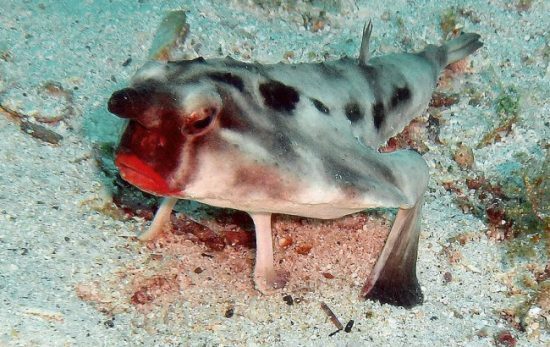 The defining personality trait of these fish is that they’re aggressively territorial. They fight off anything that comes too close, no matter the size of the intruder. They have sharp, needlelike teeth they can use to attack their targets, and they don’t tend to back down from a fight. 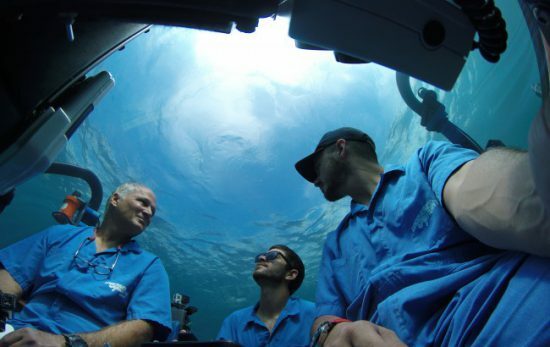 Many divers have reported being harassed by a grumpy fringehead after getting too close to its home. Thankfully, their small size means they’re not a threat to humans, so long as you don’t poke your fingers where they don’t belong. The great part about these fish, though, is how they fight. Once one of them decides an animal has gotten too close, it’ll warn them by opening its mouth as wide as possible. Suddenly, this little brown fish gets much more interesting. The sarcastic fringehead will open and close its mouth a few times to try to scare their opponent off before moving into attack mode. And while watching them scare off animals much larger than themselves is impressive, the best part is seeing two fringeheads fight over territory. 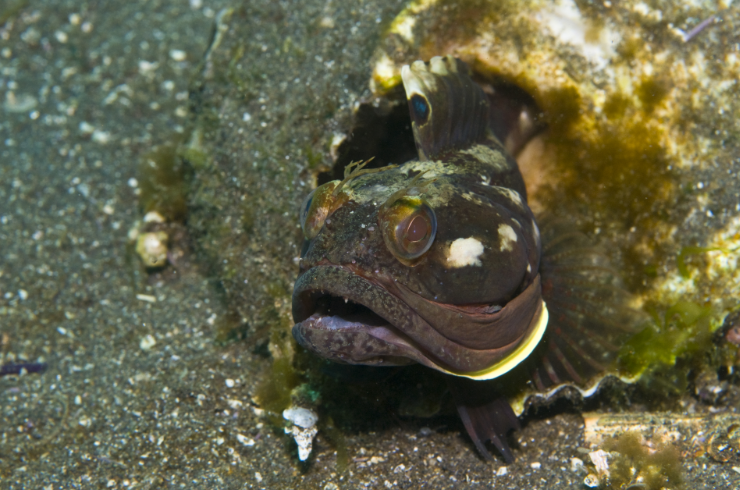 Rather than trying to bite the other fish, the two fringeheads will move from intimidation to mouth-wrestling. Opening as wide as they can, the fringeheads will throw their mouths together in an effort to see whose jaw is larger. Once a winner is established, the bigger of the two makes himself at home while the smaller one swims off to find a new shelter. These fish will make homes out of just about anything: shells, crevices in rock or clay, and even human trash like bottles and jars. You can check out one of their fights in the video below–wrestling starts at the 0:45 second mark. Have you ever seen one of these? Let us know the weirdest animal you’ve come across in the comments!